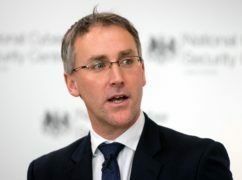 EU institutions will be guilty of putting their citizens at greater risk unless they co-operate with the UK over cyber security following Brexit, Theresa May’s deputy has warned. 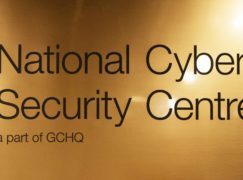 The last two years have seen a rising cyber threat to the UK from states such as Russia and North Korea, the head of an agency tasked with protecting the country from hi-tech assaults has warned. 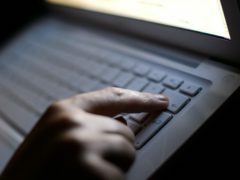 Britain’s cyber security agencies have launched a major overhaul of how they grade online attacks. 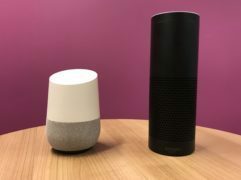 Smart devices such as televisions, toys and smart home speakers will be expected to include new, strong security features to keep them safe from hackers, the Government has said.